» Newagemugen Exclusives & Featured works » Featured Artists » ExCham's Creations » UNIB - Training Room. -Alternate RED SFF by Ryoucchi. -To Websta for some screencaps uses as reference. 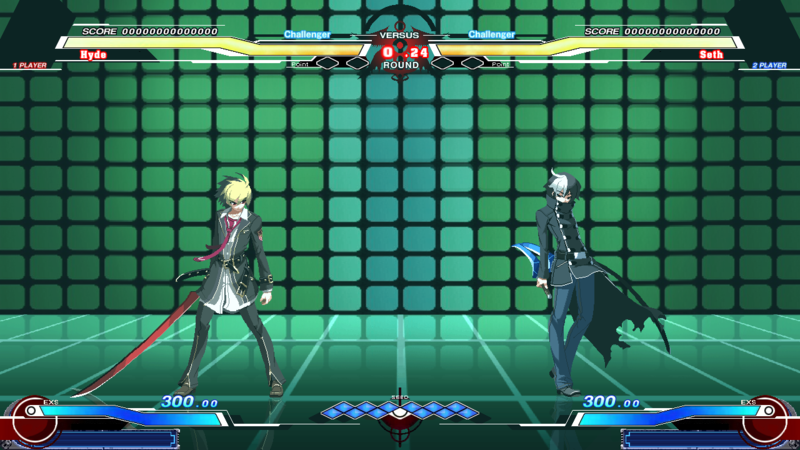 I have someone at Twitter that says he can take screencaps of the stage from the game so ill just wait coz theres this kinda glow texture the stage has that i cant replicate at all. 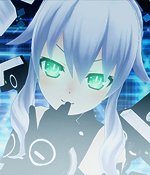 5 Re: UNIB - Training Room.